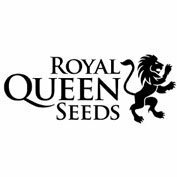 Royal cheese feminised seeds from Royal Queen is this seedbanks version of the former clone-only UK cheese strain. Cheese is a legendary skunk no.1 clone which is renowned for its pungent flavour, long greasy buds and incredible potency. Royal cheese is easy to grow and produces a very uniform crop which is perfect for commercial set ups. Cheese is a legendary cannabis plant with origins based in the UK. 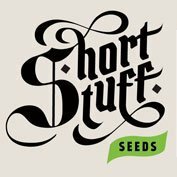 This marijuana strain has its heritage from some original Skunk #1 that was rediscovered then developed by a dedicated crew based in London. 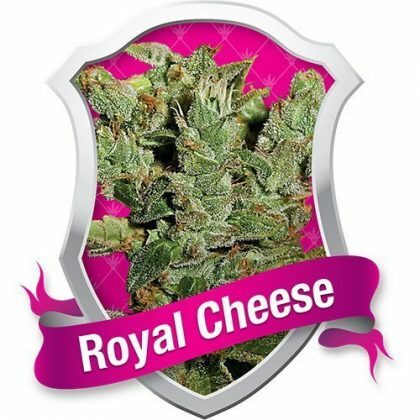 Royal Cheese Feminised will grow to about 1.5 metres indoors, but will stretch to over 2.5 metres out in the sun. The biggest issue encountered is the smell. Grown indoors, Royal Cheese will yield on average 450-550 grams per square metre. Outdoors, this plant will tower above everything else especially in the correct climate (Spain, Italy, and California). 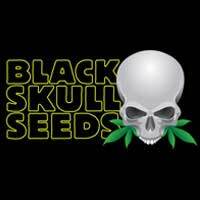 It can be grown outdoors in northern Europe too.